Gain a better understanding of your customers, market and competition in order to safely navigate changing tides and make smarter, faster decisions. Mitigate risk when hiring or entering a partnership. Understand where and how competitors are growing. Anticipate changes in the market and plan accordingly. Partner with consultants to optimize intelligence strategies. 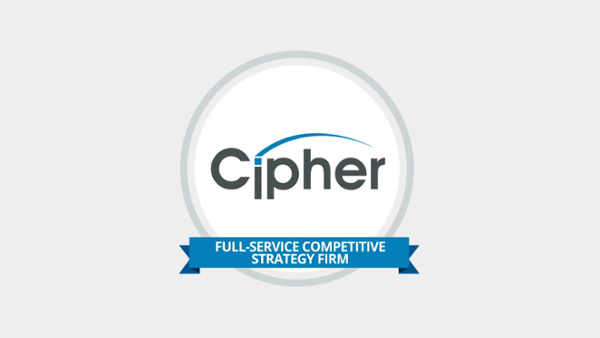 Automate repetitive tasks, monitor your market, and save time with cutting-edge technology solutions developed by Cipher, the industry leader in CI. 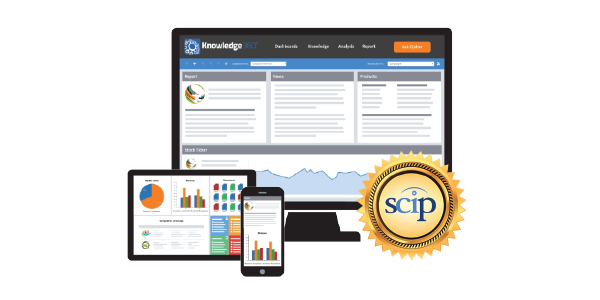 Knowledge360® is the only SaaS solution on the market that supports every aspect of the intelligence process — dramatically freeing up your team to allow them to focus on what they do best: developing strategic insights and actionable market analysis.